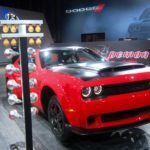 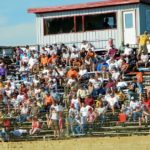 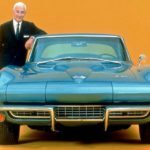 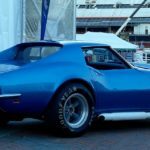 NY AUTO SHOW: CLASSICS & RACECARS! 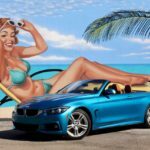 ’18 BMW 430i CAB: FUN IN THE FLORIDA SUN! 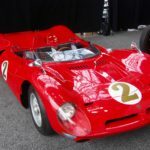 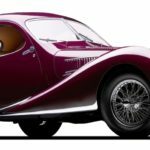 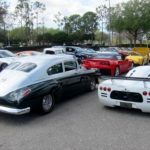 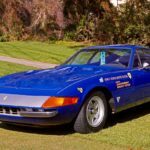 2018 AMELIA ISLAND CONCOURS: THE BEST GETS BETTER!